There's a new member of the digital assistant club: the BlackBerry Assistant, which will debut on the new square BlackBerry Passport. 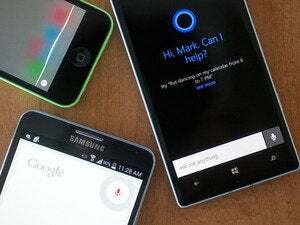 BlackBerry Assistant will join Apple's Siri, Google Now, and Microsoft's Cortana as digital assistants integrated inside their respective smartphone platforms. But BlackBerry's assistant appears to be less like the email-snooping assistants found within the other three platforms, and more like the hands-free voice interfaces found within many modern cars. In a blog post, BlackBerry's Donni Halliwell detailed several capabilities that BlackBerry Assistant will include: turning on the smartphone's LED flashlight, asking for unread emails, and setting reminders. 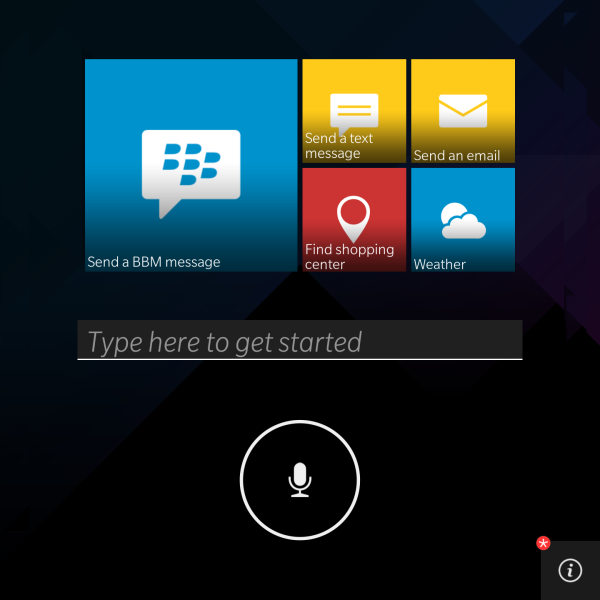 The BlackBerry Assistant home screen. "It is voice activated when I need it to be, and helps manage simple tasks on my device from searching my email and calendar, finding out what’s trending on Twitter, to sending trivia night invitations," Halliwell wrote. "The more I use it, the more it learns and adapts to me. The more I speak with it, the more tuned-in to my queries it gets." Halliwell described the Assistant as "hands-free," although it's not clear whether it can be triggered exclusively via voice prompt, as is the case with some Android smartphones. It will, however, work via Bluetooth. Users can also type their request directly into the app itself, like other digital assistants, and it will launch the appropriate task without dropping the user into the Blackberry Hub. 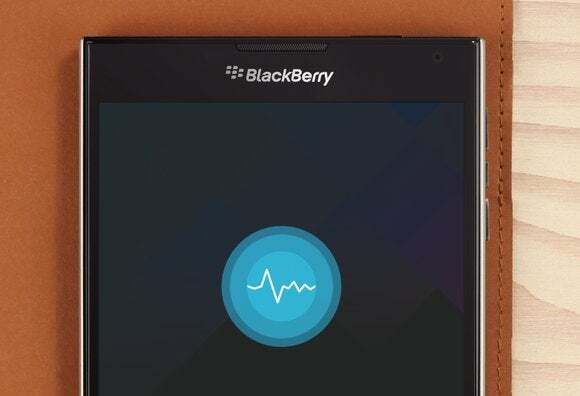 BlackBerry Assistant will ship as part of the BlackBerry Passport, the square BlackBerry 10 smartphone that's BlackBerry's next great hope. The BlackBerry Passport will feature a 4.5-inch square screen, with a squished, hardware keyboard tucked below. BlackBerry hasn't yet announced a price, nor a ship date. So far, BlackBerry's Assistant appears to be a step behind the others in capabilities. But there may be an audience that prefers to enter appointment or flight information manually, rather than permitting a smartphone provider to peer into one's personal or business life. It remains to be seen how BlackBerry will position this as the phone comes closer to launch.